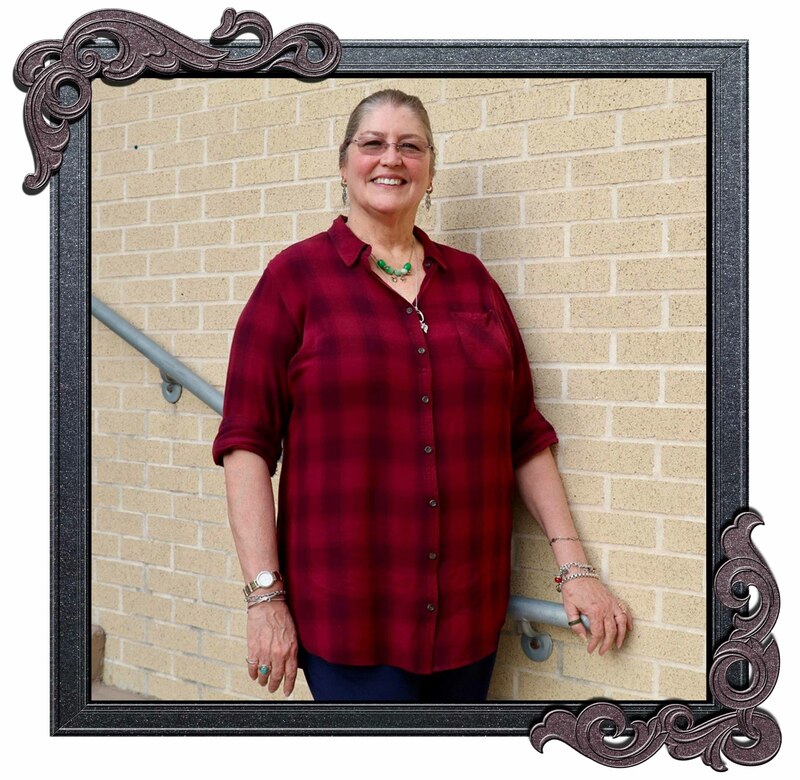 Congratulations to Alamo Heights Junior School Assistant Principals' Secretary Toni Gilbert for being selected as the Spotlight on Excellence honoree for the month of May! She was nominated by the Leah Roudebush, AHISD Coordinator of Transportation. “Toni Gilbert has consistently been one of the nicest and most helpful people. She is always willing to answer questions or go to another source to find the answer for questions. I’ve seen the way she interacts with students and other staff members and she leaves nothing to be desired. She is always very professional and to the point. She is ALWAYS kind and considerate. Especially to the grounds, maintenance and bus staff.